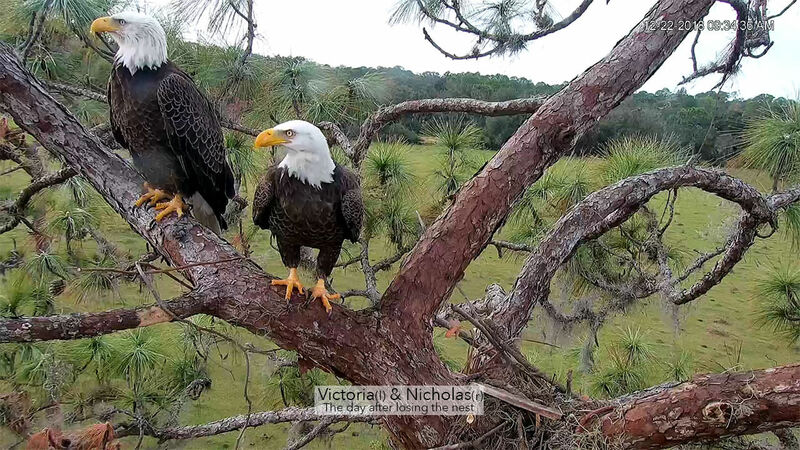 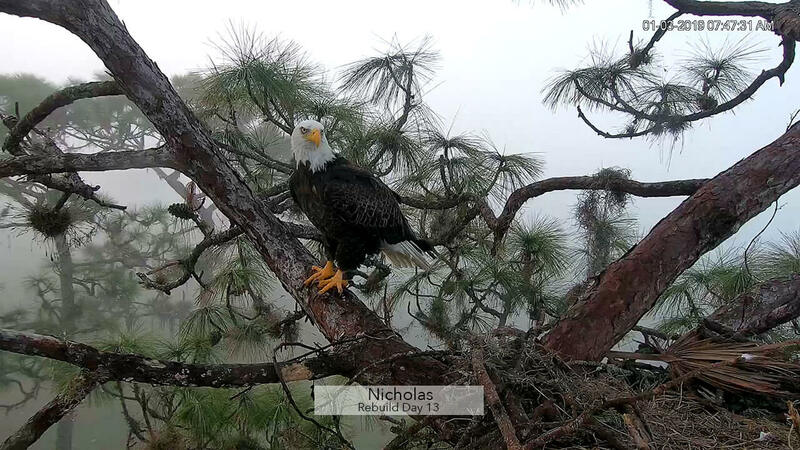 Victoria and Nicholas rebuilt their nest after the tree they had nested in was downed in Hurricane Irma. 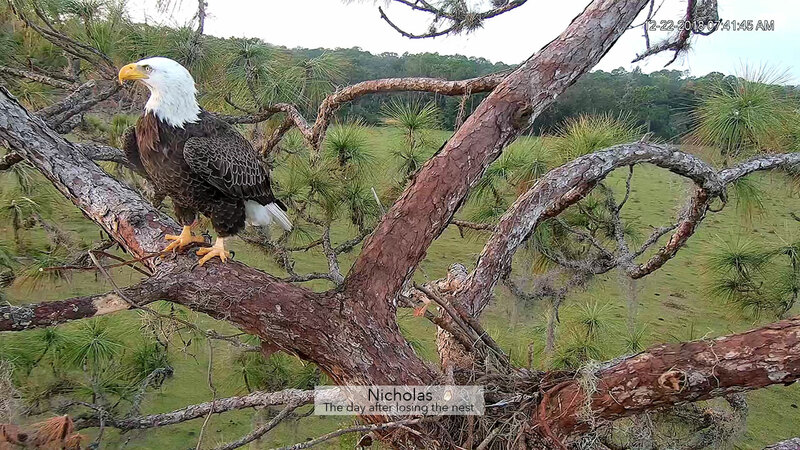 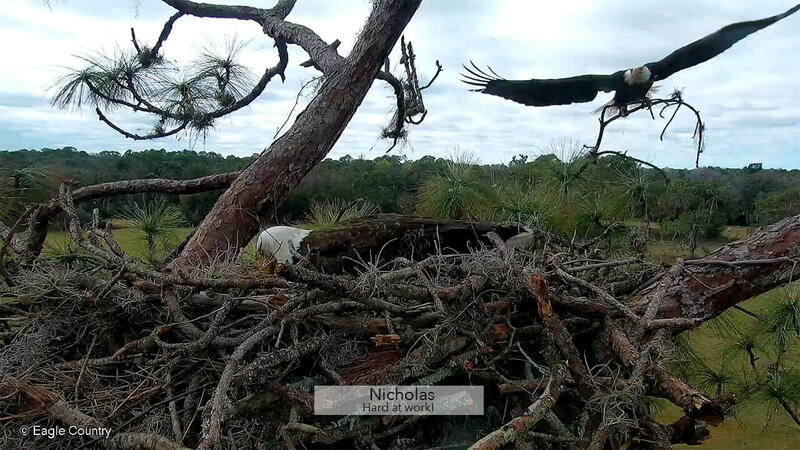 Unfortunately, that nest was blown down December 21, 2018 in an unseasonable storm. 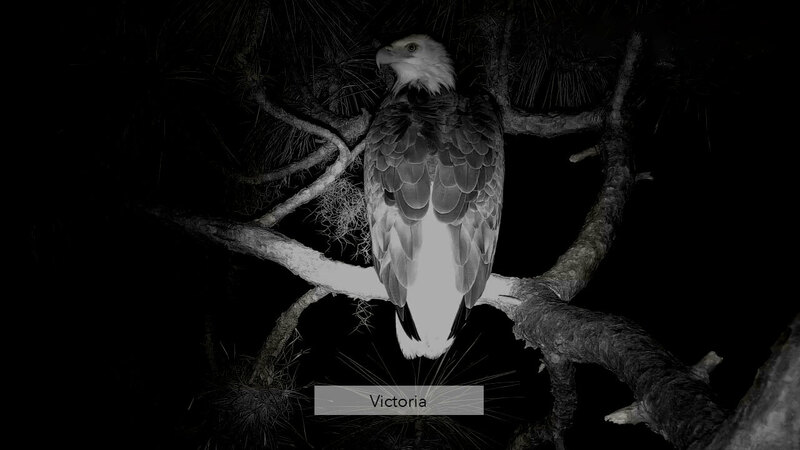 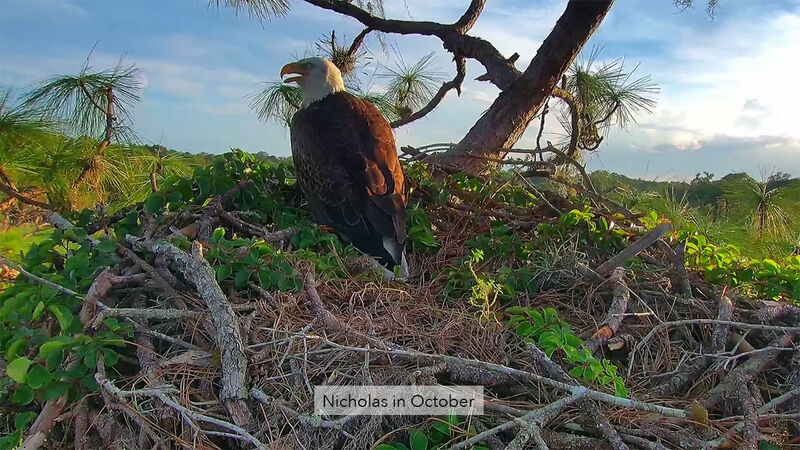 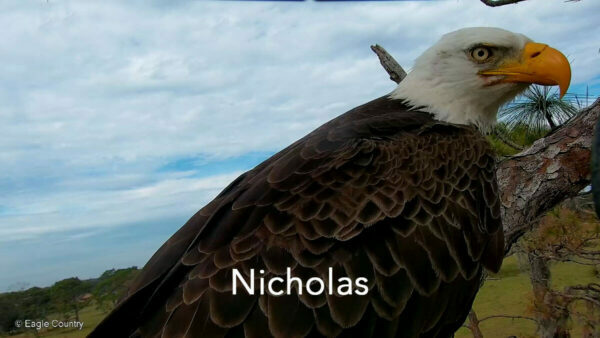 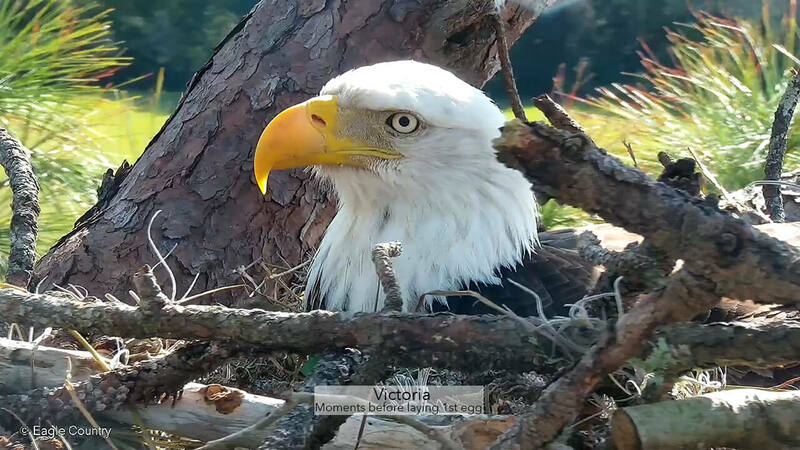 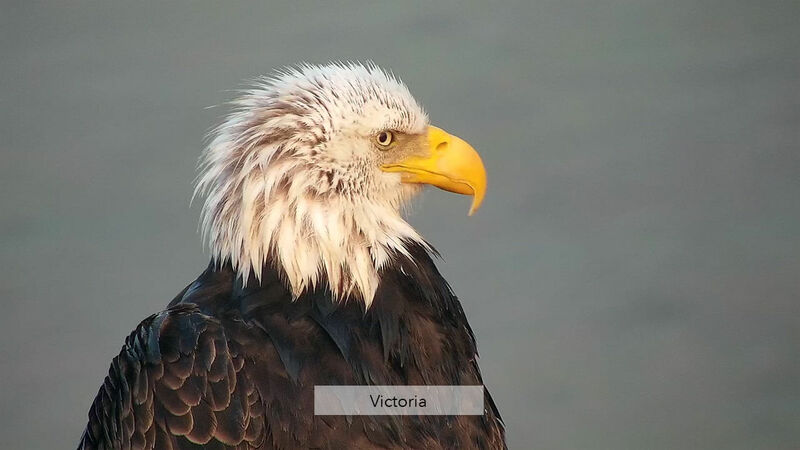 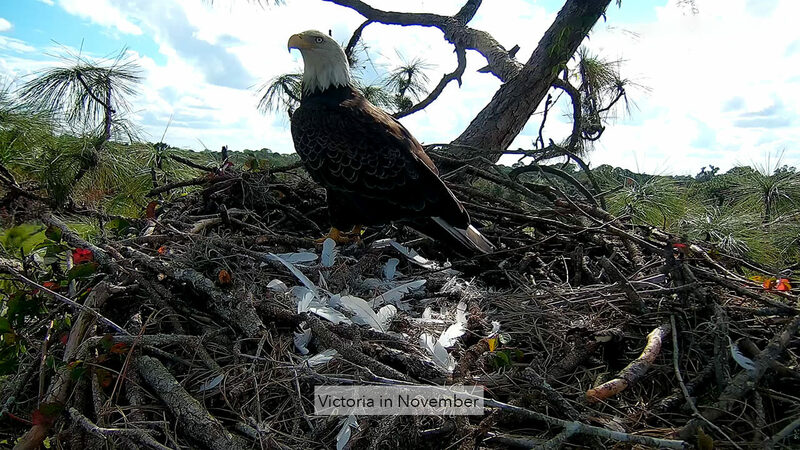 However, Victoria and Nicholas began rebuilding immediately and were ready for their first egg which was laid just a month later on January 28, 2019! 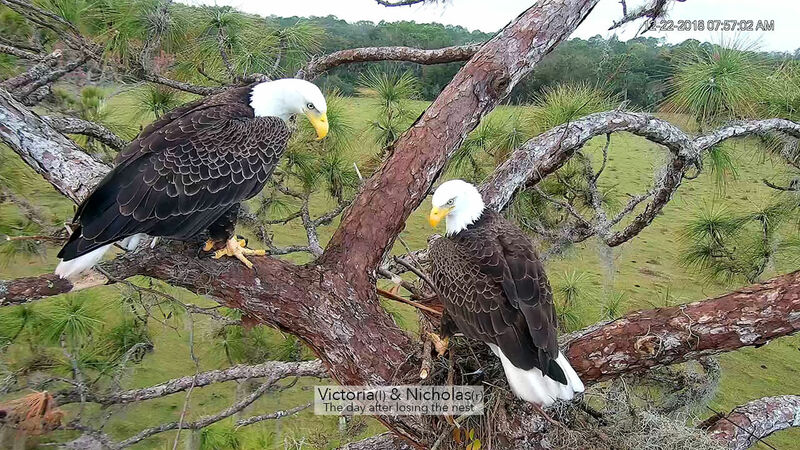 This pair of eagles has nested here for 17 years and they are a delight to watch. 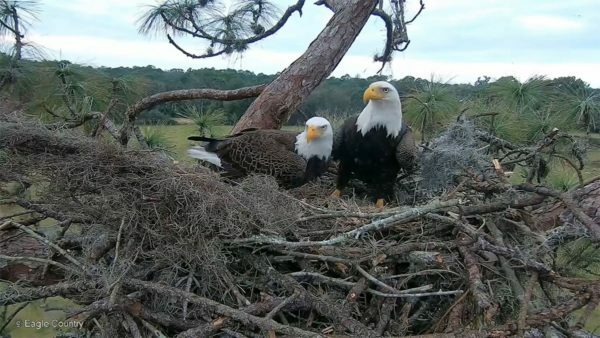 They are so inspirational and have overcome some great odds. 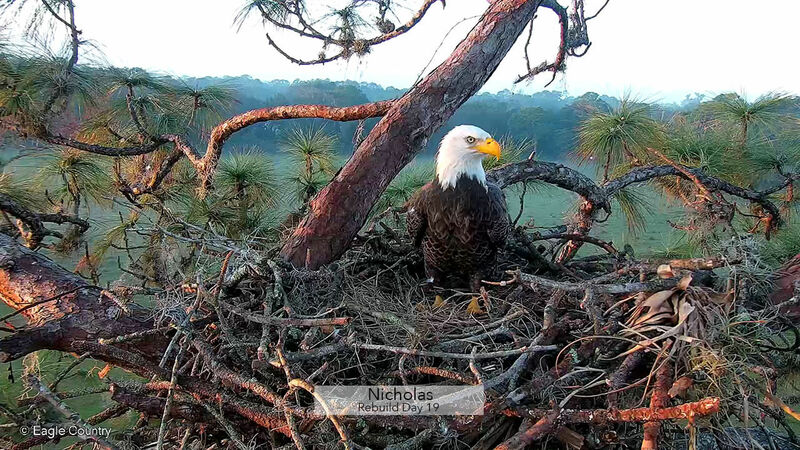 We want to share their nesting season with you and we hope you get as much enjoyment out of watching them as we have! 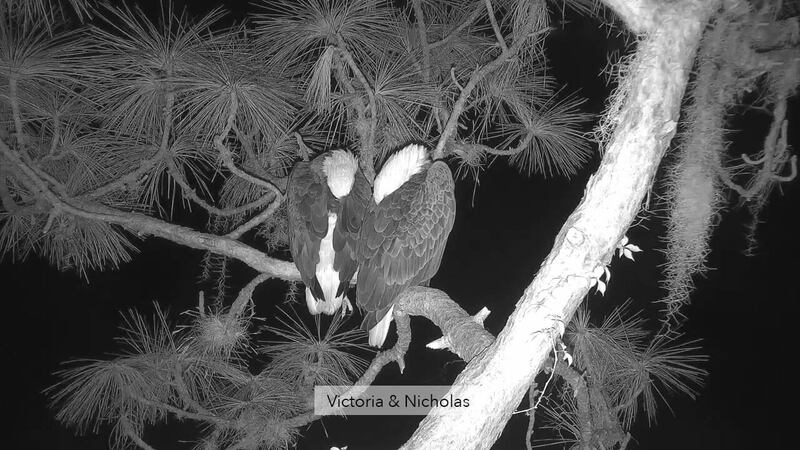 Nicholas is on the left and Victoria is on the right. 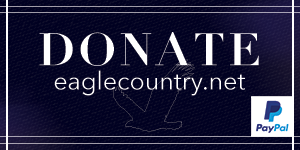 If you would like to donate to this project of bringing the eagles online, click the donate button below. 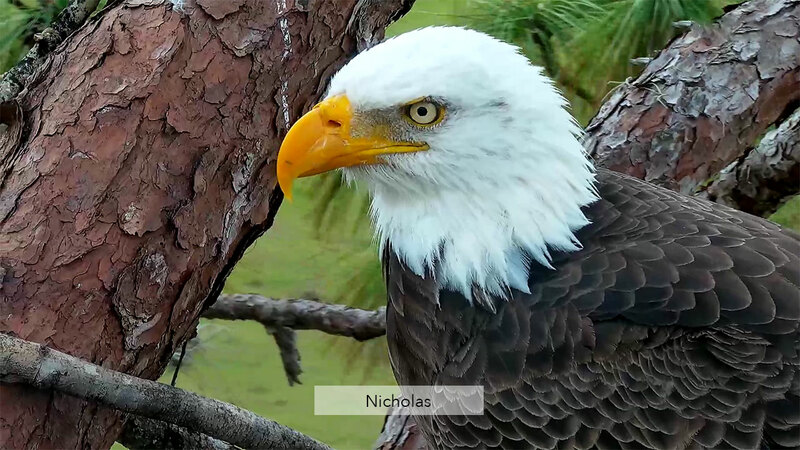 Find a variety of gear from t-shirts to mousepads! 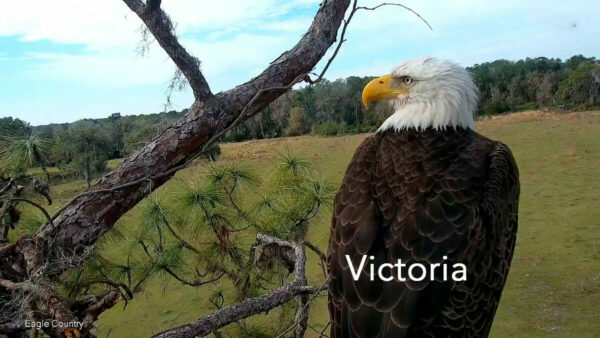 Support Victoria & Nicholas and help spread the word of Eagle Country!